Thanks for the giggle, Central Las Vegas. My burger was terrific. 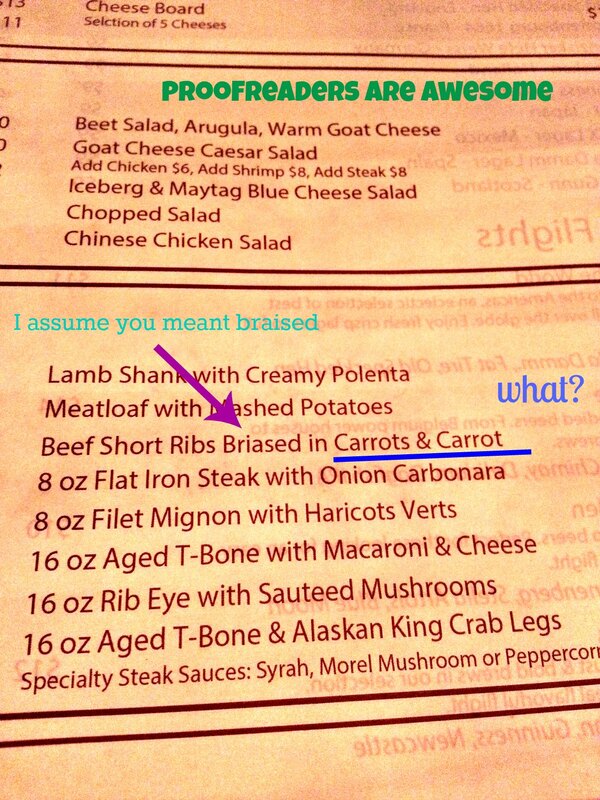 I’m so curious to know how all of the typos landed in that one entree. This entry was posted in Food, Snark, Travel and tagged Caesars Palace, Central, comedy, Las Vegas, menu, Michel Richard, snark, typo on February 26, 2013 by onechicklette.